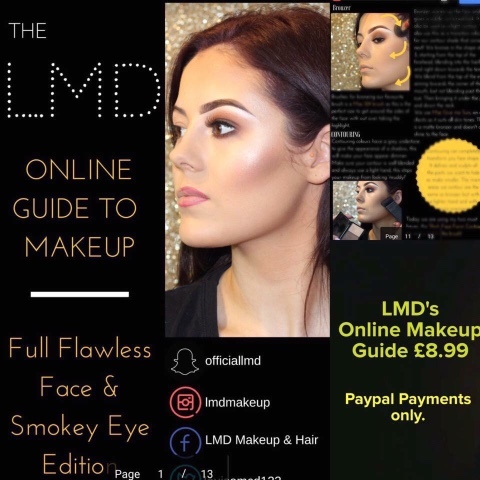 As much as fashion is my passion (without sounding too cheesy 🙄) everyone knows how much I love make up, so I was super excited to receive the online LMD Make up Guide- Smokey Eye Edition. 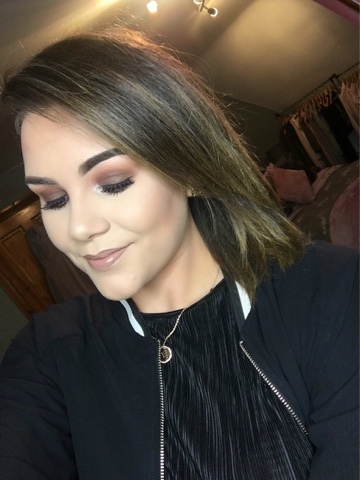 As mentioned in a post earlier in the year, just about every single girl in the north of Ireland knows about LMD and their style of make up, and would love to learn how to recreate her signature looks, so I'm sure they were all just as excited as me when this came out! 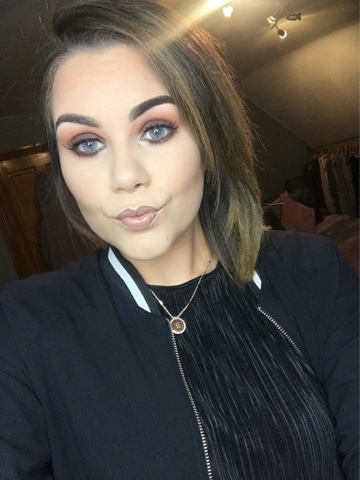 A smokey eye is the ultimate goto make up look right? Whether it's a dinner date with the girls, a hot date with a guy or else a night on the town, a smokey eye never goes out of style-so what a perfect first guide to bring out. Personally myself, I always start with the eyebrows and eyeshadow when doing myself or clients make ups, as I feel it gives you the shape to work with and whatever product falls down from the eye you can simply wipe away rather than ruin your flawless base that you've worked on! There are some great tips on it which are great for those who are starting out with their make up and want to learn the LMD way. The brows are probably mine and everyone else's favourite part of the make up routine, so good to have it on paper (well I say paper, but I mean email on my phone 😂) to keep looking back at it rather than just on a ten second snapchat story! You know yourself girls, how many times have you paused that YouTube video or replayed an insta video to try and recreate a look you've seen- this is what's so good about it you always have it to look back on! Overall my thoughts on the guide? I truly love it, when I first saw it I wasn't so sure to be honest, but when you sit down and go through it step by step, following the techniques it really is so good! The only downside I feel I have for this is that some of the products used maybe aren't so budget friendly to everyone- but if you follow LMD on snapchat (officiallmd) you will see how she talks about alternative products all the time, so you could pick up some tips from there! Louise is so passionate about what she does and you can really tell this through the online guide! I have followed Louise for so long and will 100% continue to do so, especially these guides! If you have the guide yourself let me know how you got on and don't forget to hashtag #LMDmakeup when you recreate the look! If not you can purchase it through the LMD Facebook page! This post was not sponsored but the item(s) were sent for review purposes.